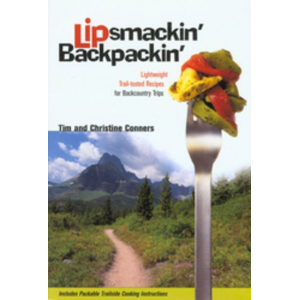 Lipsmackin' Backpackin' is a look at the recipes and menu planning of the Long Distance Backpacker. The book takes you from Breakfast to Drinks and all in between. The recipes are easy to follow and instructions, but the key item you will need is a dehydrator to put together your meals. They also have a page on meal systems for people who like to plan by the day. The authors made me wonder why they didn't devote a chapter to dehydrating information. Some items need certain cooking utensils to finish the recipe. I've had Lipsmackin' Backpackin' for well over a year. 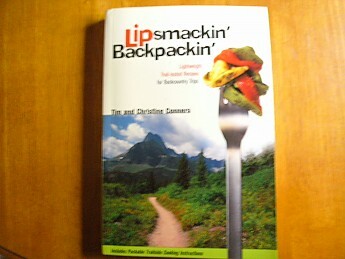 It's been one of the many cookbooks for backpacking I use. 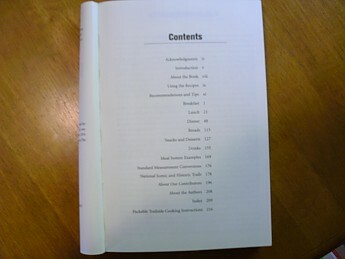 The book is broken down into three parts. The first is the introduction and how they came up with the idea and what they did to get the recipes, then tips and using the recipes. The have a recommendations and tips category and what equipment would be helpful in the process of making your meals. Items include a blender and food processor. This is where they recommend a dehydrator. To use this book that's the main item you need and should have been expressed when they told about the book. No leaving people hanging until they saw the recipes. From this there are two pages of dehydrating tips and rehydration. This is where I think they should have expanded the book to a full chapter in the dehydration process and information on dehydrating times, temps and how-to's. You also receive planning and preparation tips, such as mixing ingredients together while making the recipe, rather than taking it to the field and assembling bag 1 with bag's 1,2,3, 4—saving time and resources. It then covers the recipes for Breakfast, Lunch, Dinner and Breads, Snacks, and Dessert to Drinks. The top of the recipes has number of servings and weight of the end product. 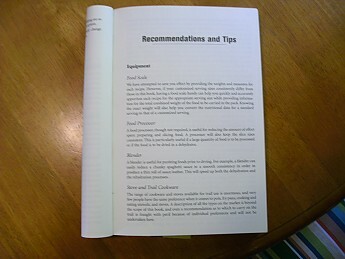 The bottom right or left page has the nutritional information, such as calories and fats, proteins. The instructions for the recipes are easy to follow and put the items together. Some items are pre-processed (store bought seasonings or mixes). 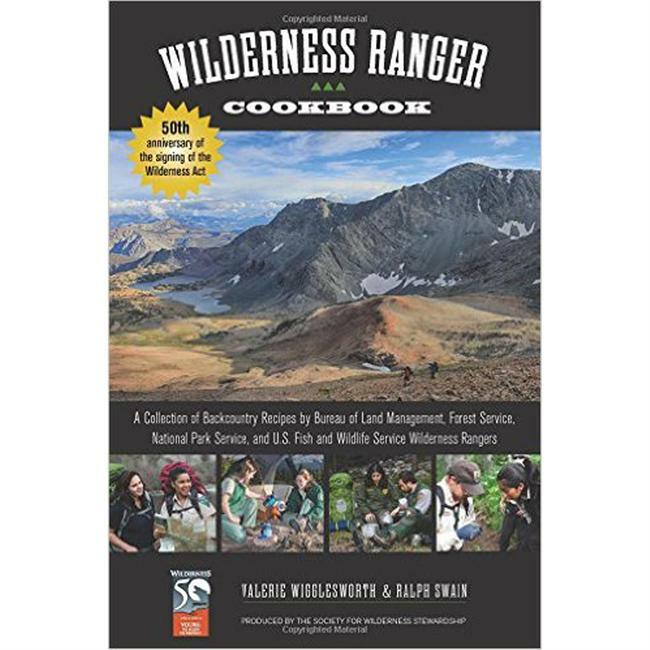 This is for the hiker who likes to do day-to-day meal preparation as they go rather than a full preplanned menu.They have examples for lunches and dinners as well. The book then goes on to the third focus, Long Distance Historic Scenic Trails and contact information to the trail orgs. This appeals to me but may not to other backpackers. I had a time thinking why they would put this in there. After pages of that you come to where they give credit to the recipe donors. 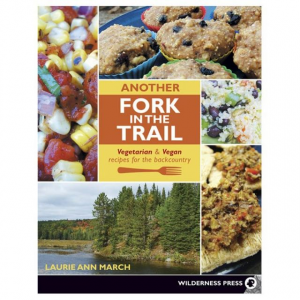 They give you their back story a bit and trail miles so you know a backpacker was using this recipe. It wasn't concocted in a test kitchen somewhere. Kudos to the authors for doing that. 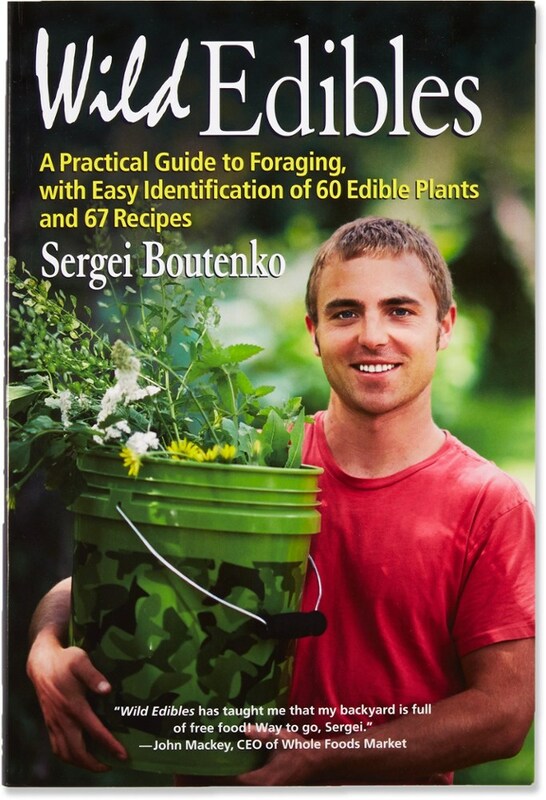 Overall I use this cookbook. I use the recipes for myself and build on them. I add extra items in some of them. 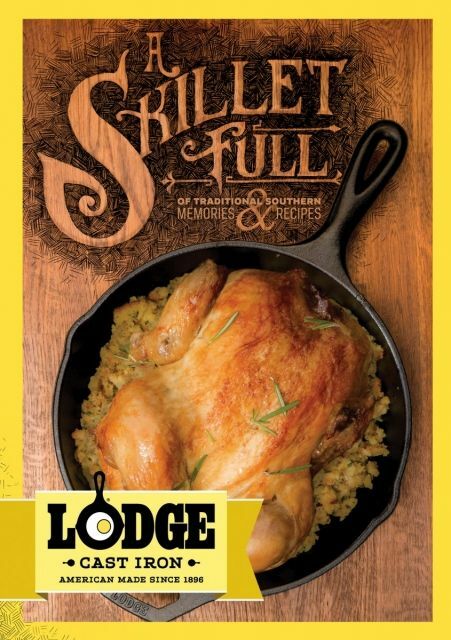 This cookbook is still around and can be found online. I would tell you to get the newest 2013 version, it's been updated and has new recipes and also some of the ingredients are updated. I have to substitute an ingredient that's no longer sold with a comparable one. It's just cooking. I found because the dehydration part was lacking anyone would have to get books and read articles on dehydrating to make this book works for them. 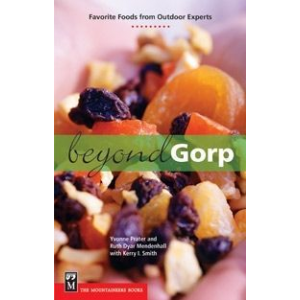 This book works for me because I dehydrate food, but if I didn't I would have to mail order some items. 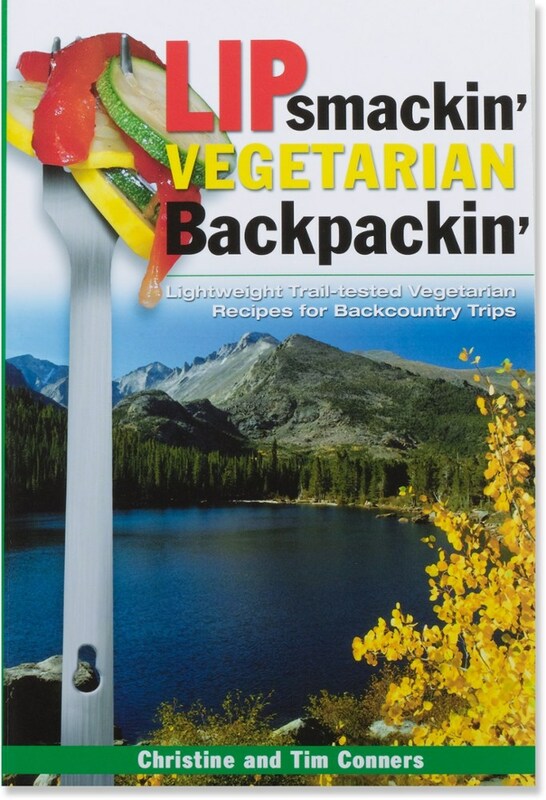 But all and all it's average with the rest of the backpacking recipe books. Thanks for this info and review, Denis. Do you have a favorite recipe from the book? Alicia Smitty's favorite Spaghetti..I always add extra vegetables to the recipe..It's pretty good because it has dehydrated Roma tomatoes as well as sauce in it..